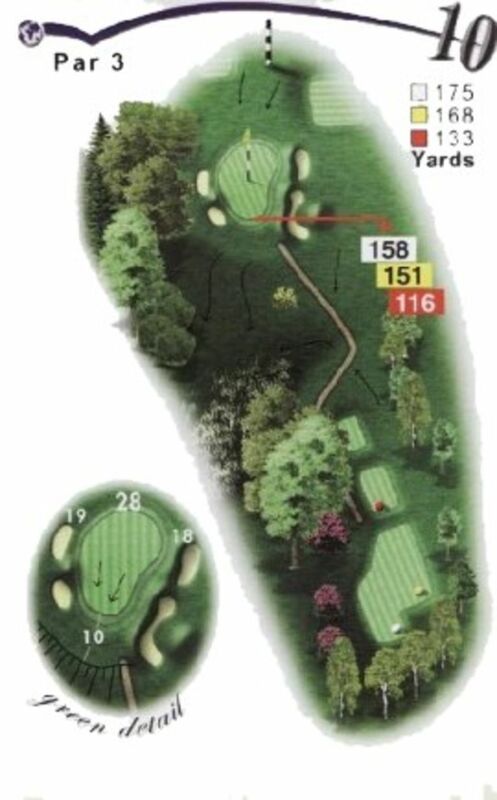 An intimating par 3 with a big ravine to carry. There are no prizes for being short. Take plenty of club.